WATCH: MASTER KG APOLOGISES! 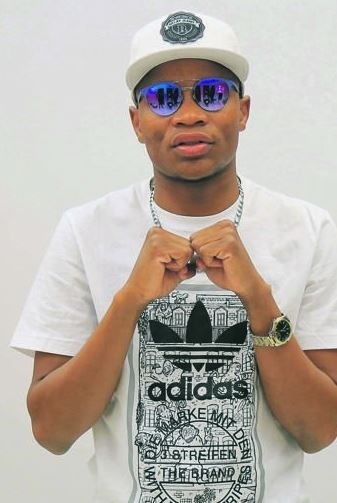 SABC summer song winner Master KG has promised to perform for "mahala" (without charging a fee) for his fans after he failed to pitch at a gig at the The Tees Life Style in Springfield village outside Bochum, Limpopo. 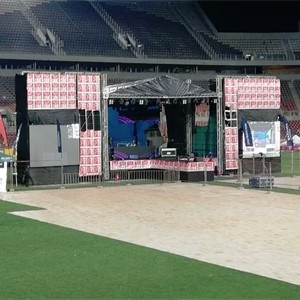 Well-known Tsonga artist Benny Mayengani became a fan favourite when he filled up the Giyani stadium in Limpopo and was trending on social media. 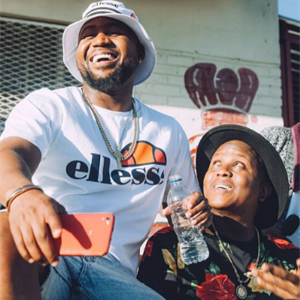 Cassper has been giving us bromance vibes as he reminisces over his longtime friendship with best friend Carpo. 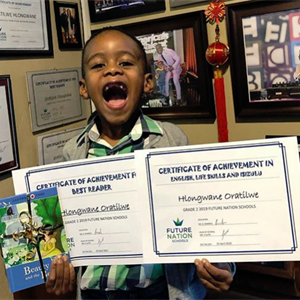 It looks like we can learn a lot from the world's youngest DJ. 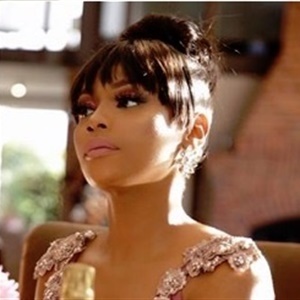 Last Friday a DA MPL got more than what he expected after he joked about Bonang "Queen B" Matheba's spelling errors on Twitter. 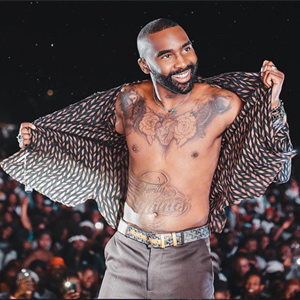 The SABC cleaner saw his dreams fulfilled this past weekend as he played at Altitude Bar in Times Square. 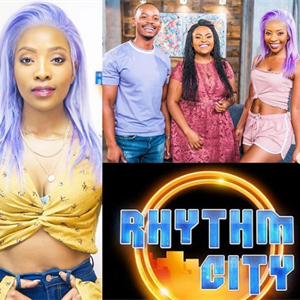 We spotted Instagram Influencer Doro Mongy and Nomzamo Mbatha twinning set and we just want you to decide who wore it best. 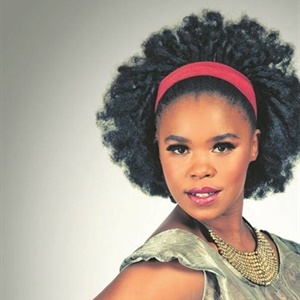 ZAHARA: I'M BOOKED TILL DECEMBER! ACCORDING to Zahara, her previous management sabotaged her. The incident which took place two days ago has left his shaken and he is grateful to be alive. 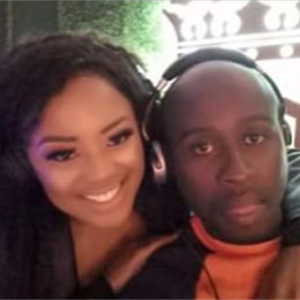 SOCIAL media users tore into radio and TV presenter Scoop Makhathi last week when a tweet, in which he was lambasting his woman Akhona for allegedly cheating on him Surfaced. 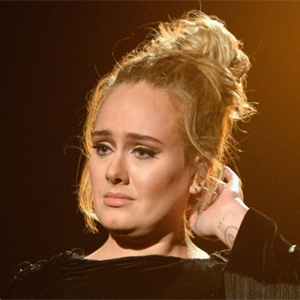 "Adele and her partner have separated. They are committed to raising their son together lovingly. As always they ask for privacy. There will be no further comment," said a statement from the Grammy winner's representatives. 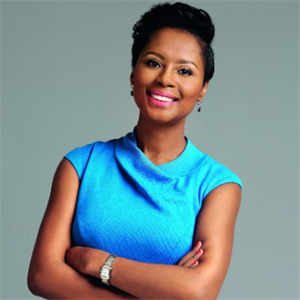 It is reported that Khanyi Dhlomo has paid R200 000 owed to the company’s pension fund administrator. 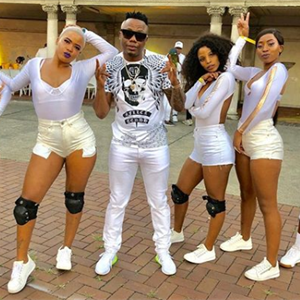 PICS: DJ TIRA BLESSES HIS CREW WITH CARS! 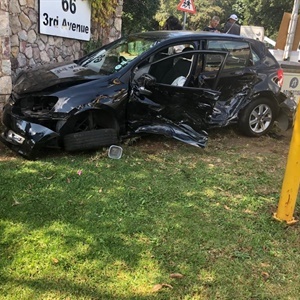 Mthokozi Khathi took to social media to share the good news, his crew members will no longer be taking taxis he said! 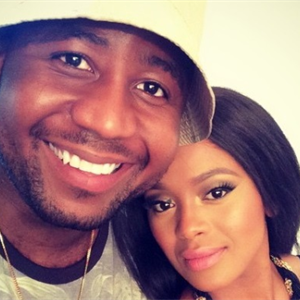 LERATO TO CASSPER: GROW UP! The TV personality and the Rapper have been exchanging words last night, arguing over music charts. 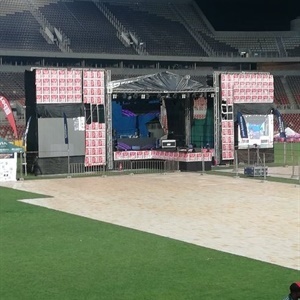 Today, the music icon is hosting #FillUpPeterMokabaStadium in Polokwane Limpopo, but things don't seem to be looking good. 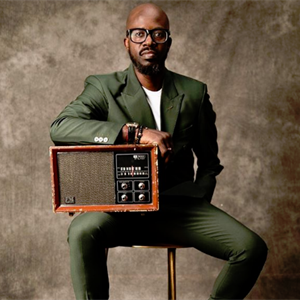 DJ Black Coffee never seize to amaze us, he has bagged himself the best international DJ Set award. What does it take to be called a super fan? We think this guy has some strong idea of what that is! 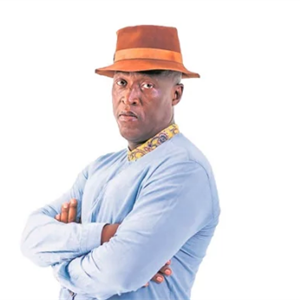 Actor Masoja Msiza, who plays a thug on the SABC1 telenovela Uzalo says he is changed man who is not proud of his past. 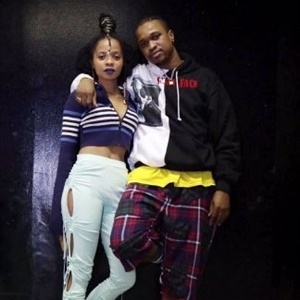 SIYA B'S EMOTIONAL APOLOGY TO LERATO MVELASE! 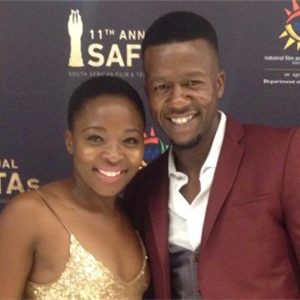 Actor and comedian Siyabonga Radebe has opened up about not being the best boyfriend nor father to Lerato Mvelase. 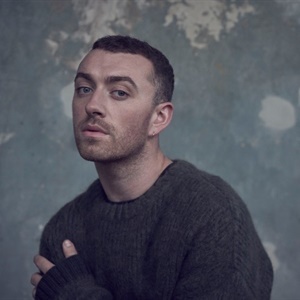 Sam Smith usually sings about heartbreak, but this time he broke thousands of hearts when he announced that he has cancelled the remainder of his scheduled concerts in Cape Town. 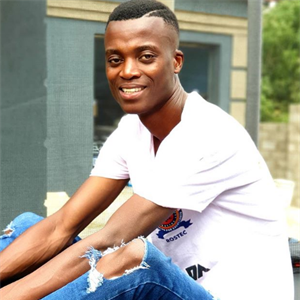 Steven Kgatla who is known by his stage name King Monada has bought his baby Mama a new whip. 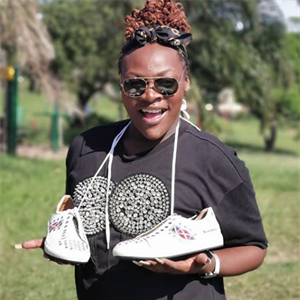 The proudly South African shoe range is written South African greeting on the side and is available in an Avuxeni, Sawubona, and Dumelang Collection. 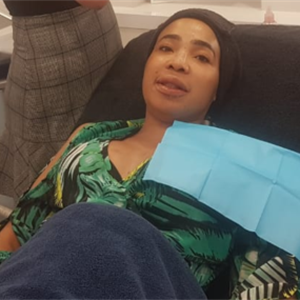 THE Kwaito music star, Mshoza who was impregnated by Mamelodi Sundowns player, Anele Ngcongca has reportedly suffered a miscarriage. 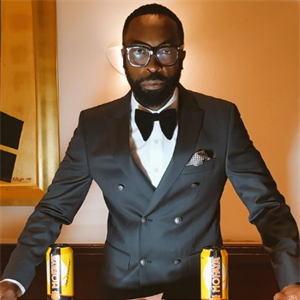 DJ Sbu has always held the view that one day he will be a billionaire – and now the star says he wants to spend those billions with the woman he will one day marry.